Who will say that we can make a lantern by reusing the old mason jar and to save money in this way? Well, we will say that and we will confirm you with our post that we have for you today. Yes, you can make cute mason jar lantern for the indoor or outdoor place and our photos might be your path to the art. So, follow the path that will take you to the most beautiful crafts you can make for home or outdoor decoration. Be creative my dear friends and keep following for more ideas!!! Follow this link that will take you to see the most creative wall shelves that will fill your walls. the very first and the most impressive idea of this post is about how to make a mosaic lantern mason jar and to make this all alone in your free time. The material that you need for this craft you will find on the link below the photo and I’m sure that if you try to make it, you will make it in easy and quickly way. 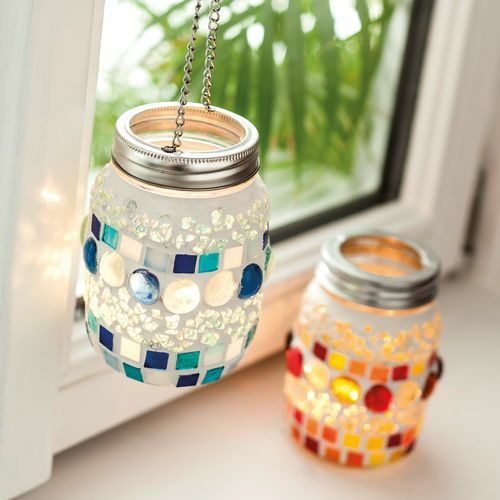 If you aren’t so good in making a mosaic on the lanterns for decor, you can just add a candle inside of it, to add pebbles in white or any other colour and to make perfect decor. 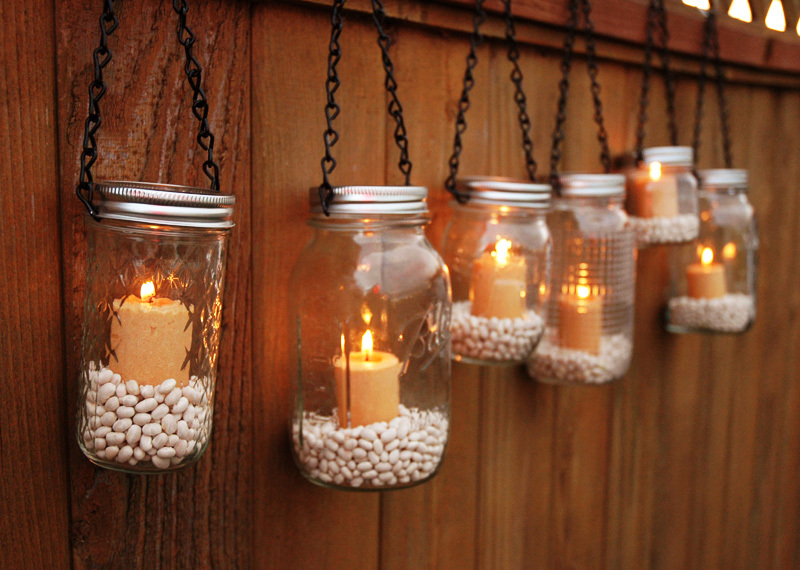 At the end, we can just hang these mason jars on the walls of our garden place and to admire the decor. 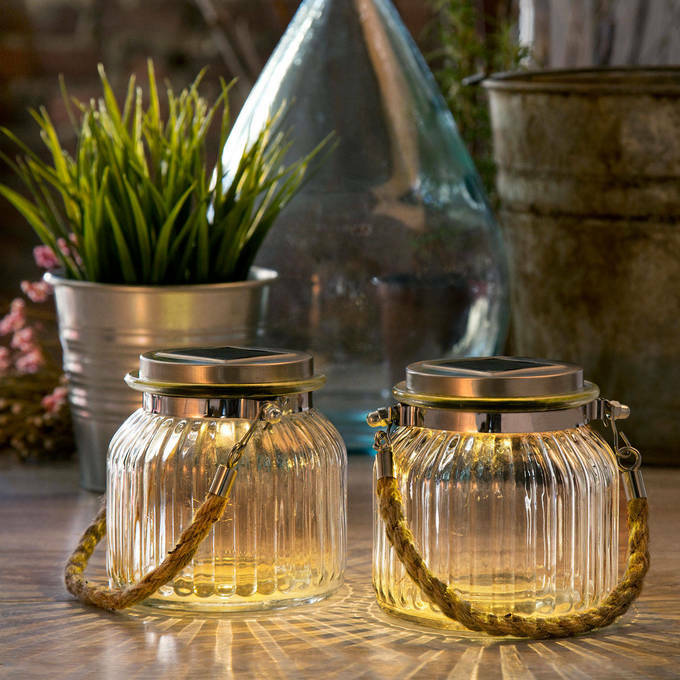 If you want to hide the fact that you’ve use the mason jars for making this project, you can also use the rope as a material and to make lovely craft. With this, you will take care for the light in outdoor place and also you will show your creativity. When you will make the mason jar light fixtures you can just hang the lights on the garden trees and to admire the decor each day when you will pass here. 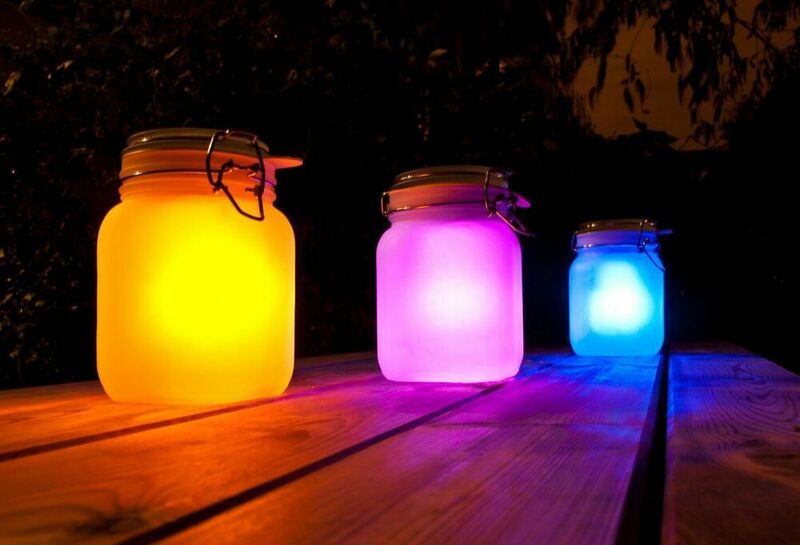 Believe or not you can make solar mason jar light fixtures in any colour that you wish to. but, if you aren’t creative person or you don’t have enough free time for making this, you can simply order online and buy this craft and to have it anyway in the garden place. At the end of the post, I just want to ask you if you will ever try to make this at home in your free time. 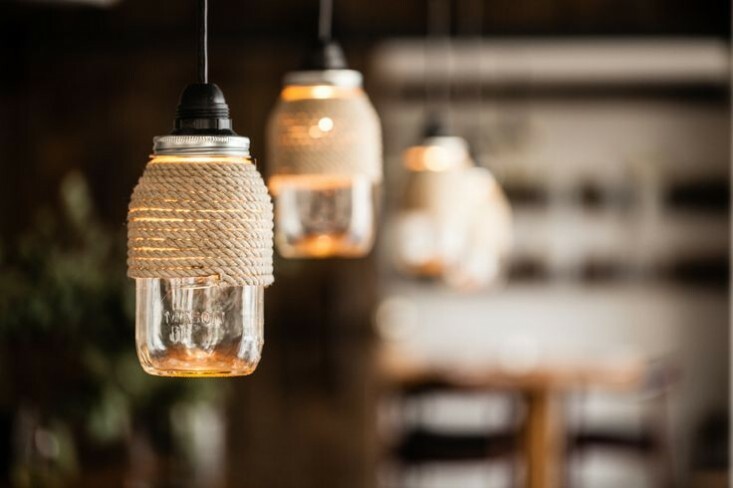 If you wan to hear an opinion by me, I will surely try to make the very first idea of this post, a mosaic lantern mason jar that simple ruined my heart! thanks for your time shared with us!